Hungry children in our community need your help. Give today to create a brighter future tomorrow. A child who goes hungry is truly heartbreaking to witness. Today, in Albany's school systems there are children who rely on free or reduced cost lunch programs as what could be their only meal of the day. For these children, these programs are essential and provide the nourishment growing bodies need to learn and flourish. What happens over the weekend when there is no school, and therefore, no lunch programs? Children within our community who rely on lunch programs while school is in session go without on weekends and that's where the generous support of friends and neighbors comes in. The HATAS Feed and Read Program provides hungry children with a backpack packed with food and an age appropriate book every weekend throughout the school year. It's no secret that success in today's world depends on a quality education, and children who are thinking about their next meal aren't participating in class in a meaningful way. 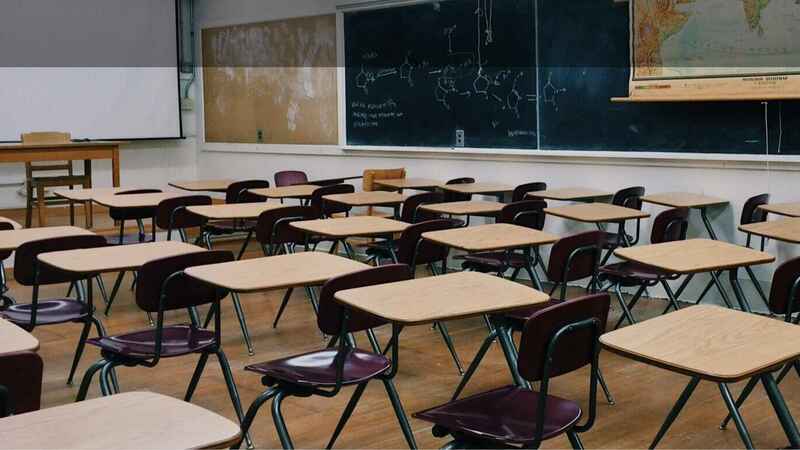 Studies have shown that as absenteeism increases, overall student success decreases. Additionally, children from food-insecure or homeless households suffer from a wide range of challenges that make receiving a quality education even more difficult. Children experiencing homelessness are sick four times more often than other children. They have four times as many respiratory infections, and twice as many ear infections. They have five times more gastrointestinal problems, and are four times more likely to have asthma. Our goal is to prevent the children we help today from visiting us again in 20 years. With the generous support of friends and neighbors we have been able to strengthen our community and help build real futures for hungry children in Albany's schools. For the 2017-18 school year, HATAS will be providing weekend backpacks with food and books for over 600 students. That's 600+ hungry bodies and hungry minds that will receive the nourishment they need, thanks to support from members of our community just like you. There is still a growing, unmet need for programs like the Feed and Read program. We aim to double the number of students we help within Albany's school system. That means twice as many students who have the food they need to return to class on Monday ready to learn, and a book to keep them engaged and focused on learning over the weekend. Our goal to help twice as many children is not a made-up number. The need exists, and while we have been able to make a real, positive impact in the lives of over 600 students, there are still more that we lack the resources to help in such a meaningful way. Make today the day that you make a lasting, positive impact in the life of a hungry child right here in our community. Your support helps growing bodies and minds reach their full potential. Help us in our compassionate mission and together we can break the cycle of homelessness and food insecurity that is holding back Albany's future. Merry Christmas, Charlie, Tom and Joe Hogle and Beth Callahan and Amy Folkins! Love you all. We feel blessed to have our son Ricky who just turned One. Hope this small donation will help to keep the same priceless smile to at least one kid.